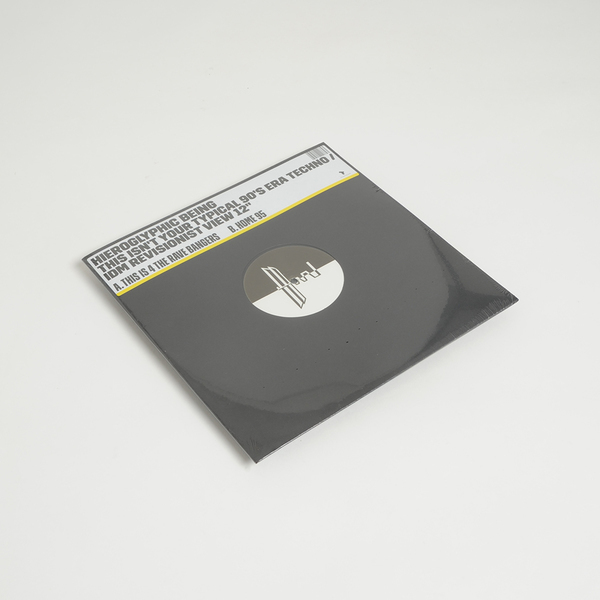 For anyone who's been following Jamal Moss's multifarious activities over the last decade or more, it's been a joy to witness his recent burst of energies on Ninja Tune & Technicolor. 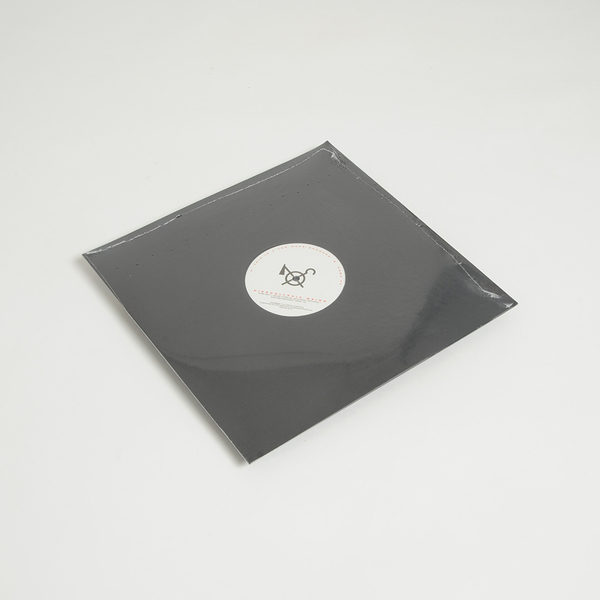 His latest is a wild example of that hot streak, blinding us silly with the giddy trance arpeggios and clattering rhythmic cubism of This is 4 The Rave Bangers - too damn rate it is! 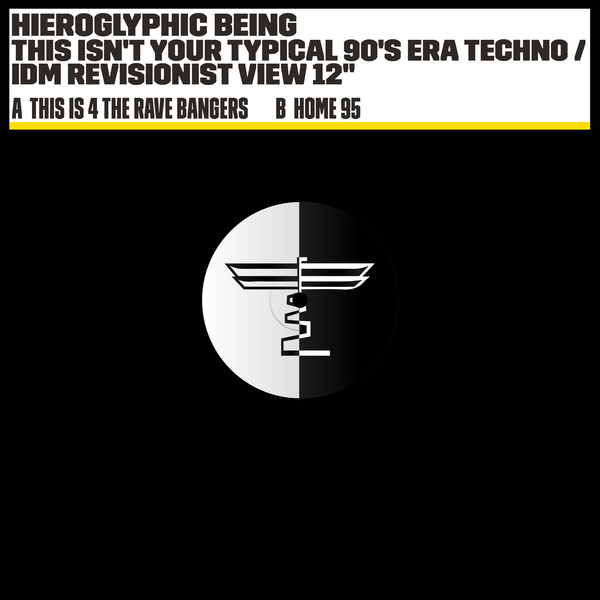 - and tweaking up a turbulent sort of hi-tech funk that sounds like Mad Mike jamming with Robert Armani, or just simply Jamal Moss, to be fair, in Home 95.